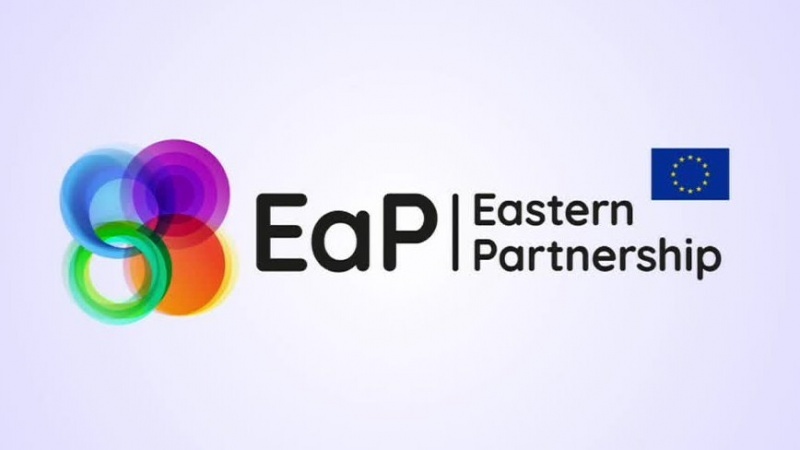 On the occasion of the Eastern Partnership summit, EU leaders met with their six Eastern partners — Armenia, Azerbaijan, Belarus, Georgia, the Republic of Moldova, and Ukraine — to agree on the future priorities of their partnership. Together they discussed how to strengthen cooperation and achieve stronger economy, governance, connectivity and society. All leaders agreed on a joint declaration reconfirming their commitment and the high importance they attach to the Eastern Partnership. In the declaration, the EU reaffirmed its commitment to support the territorial integrity, independence and sovereignty of all its partners.